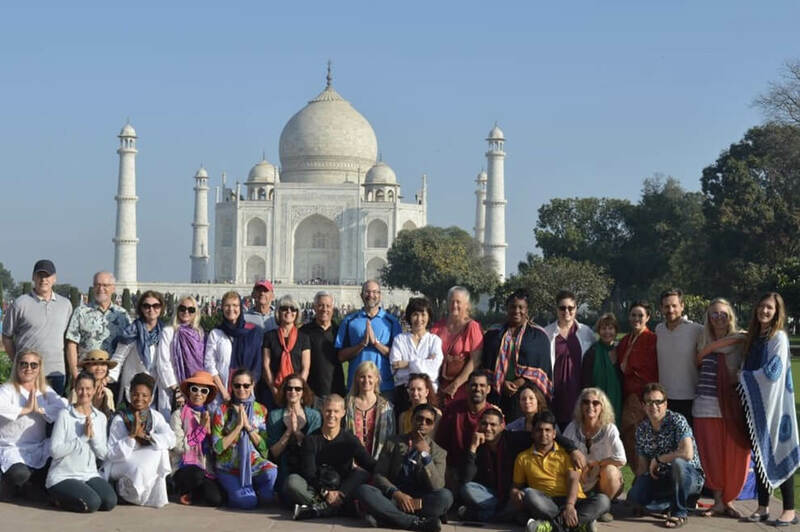 Destination India is a 16-day trip to India that blends the infinite richness of Northern India excursions with the 18th Annual International Yoga Festival. 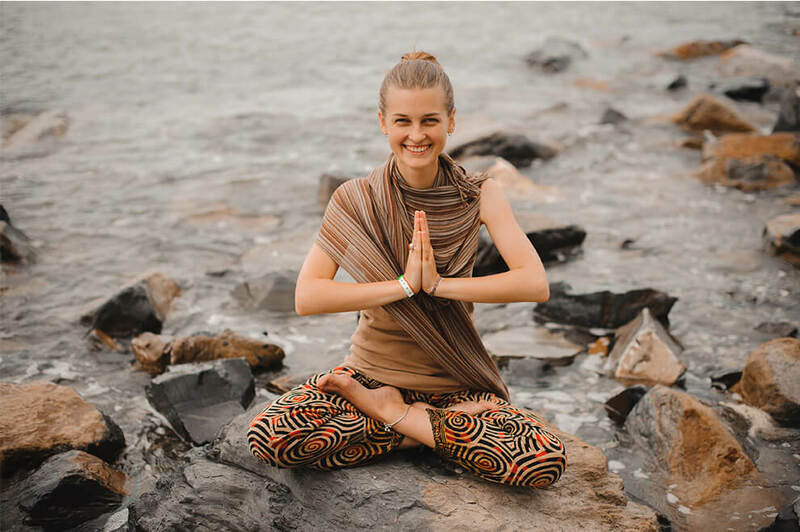 Going back to the origins of yoga will expand your professional growth, strengthen your practice and deepen your spiritual connection to the Self. Your accommodations, transportation, classes and meals are included. 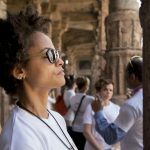 Our experienced staff will accompany you throughout the journey, so you can focus your energy on the boundless learning, creativity and spiritual opportunities that India has to offer! The 18th Annual International Yoga Festival is held at the Parmarth Niketan Ashram in Rishikesh, India. This yoga festival is truly grounded in the authentic origin of Yoga. 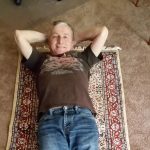 Practice and learn from masters of the Traditional Yoga Lineages of India, as well as masters of International well-known yoga schools & styles. During this one-week Festival, you will have the opportunity to participate in over 70 hours of Yoga classes, workshops, lectures and ceremonies from world-class Yoga teachers practicing multiple styles of Yoga. 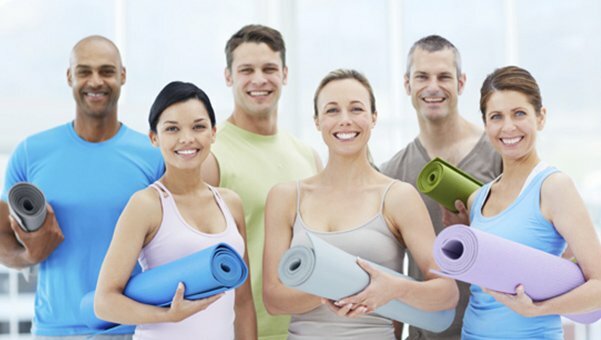 Socializing and get to know other yogis and like-minded people from more than 60 countries. YogaTalk Retreats collaborates with yoga studios, teachers, and organizations who share our passion for authentic social experiences. 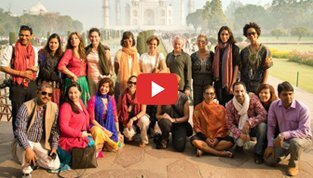 If you have a team of 6 or more people interested in going to Destination India 2017 trip, you may earn a free trip to India as a team leader. 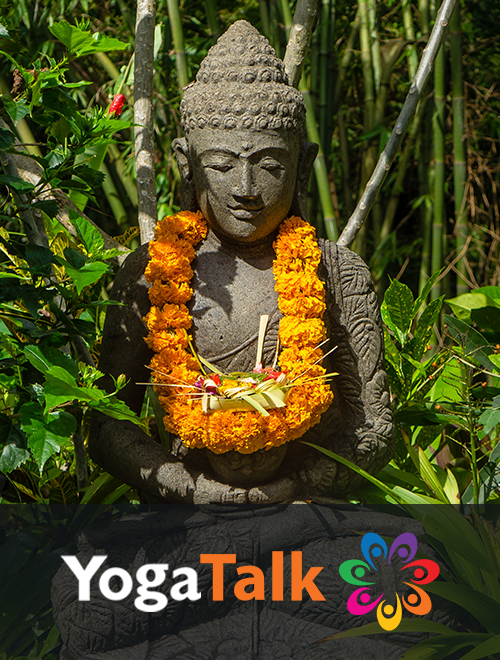 Our events and activities are a great way to reach worldwide yoga and wellness communities. We look forward to working with you. Thank you so much for one of the most beautiful and restorative trips of my life. India is magical. There is something about this country and mountain that makes you feel completely relaxed and extremely well taken care of. Food is incredible, the entire group had the same experience. We all felt a shift in our beings, a feeling of being totally content and at ease in our skin. India brings out the best in you and makes you feel so happy, all the time. Thank you Balwan and your great team, you all made it so easy and extremely pleasant. It was truly one of the singular most enchanting experiences of my life. We had the most extraordinary and amazing time! More transformational on all layers than I could have ever imagined. What a mystical and magical trip and the whole journey to India. India is one of the most amazing places in the whole world. 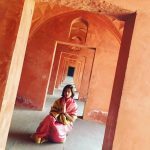 Everything in India is absolutely amazing, you feel disconnected to the outside world and you really get in touch with culture, nature and history. 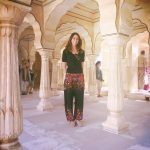 The locations are breathtaking, the yoga in India make your yoga practice go to a completely different spiritual level. The rooms are fantastically integrated with nature, the YogaTalk team is amazing, the food is healthy and delicious. 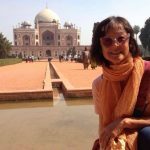 I wanted to express my appreciation of the fabulous time we had in India. It was everything we had hoped for, and more.Everything was perfect with very efficiently planned schedule and itinerary.The guides and staff provided very comprehensive and interesting commentaries together with some humor thrown in. We enjoyed the variety of accommodation and the locations which were each special in their own way. Throughout the wholejourney, we felt safe, well looked after and everything happened perfectly without a glitch. We have some wonderful photos and memories to remember our journey. We thoroughly enjoyed our trip to India. Many thanks to you all. I loved every single second of it. In the company of Balwan and his team throughout the trip we never felt isolated. From five star,high end accommodations to the wonderful International yoga festival, great food, fantastic day trips and brilliant group of people, this exceeded all my expectations. I went on my own so a bit nervous of what to expect but from my arrival to my departure, it couldn’t have been more welcoming and peaceful. Since coming home I have recommended this place to all of my friends so really do encourage you to go for it. Fantastic! India was tranquil, beautiful and inspirational. We were so impressed by the efficiency of all the staff and the care taken to make our trip so enjoyable and interesting. The weather was glorious and the group was a lovely bunch which added to the fun. The vegetarian food was hearty, wholesome and delicious and fueled us for the action-packed days ahead. I feel uplifted after such a wonderful trip. We extremely pleased with the entire trip especially the way it unfolded with great yoga festival in the foothills of Himalayas. Many thanks for arranging a such a wonderful trip, surely it was the most memorable one of lifetime! We had a splendid time! I would like to thank you for the fantastic, enjoyable and epic time we had in India. The Itinerary was perfect,all the locations that were chosen were scenic, historic and had a breathtaking beauty of their own. From the Elephant ride at Amber fort to the great Tonga ride at Taj, each activity and day was a unique experience in itself. The elephant ride was thrilling as it was a first-time experience for most of us. The hills of Rajasthan gave us a breath of clear mountain air. Our trip ended beautifully with perfect relaxation, yoga and mediations in yoga festival next to mother Ganga river. This trip was an excellent value for the price. 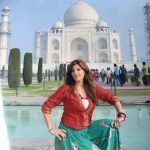 I felt safe knowing we were in good hands with Balwan and his team.From the moment, we were picked by the staff of YogaTalk at Delhi International Airport, we felt already that we were in completely capable hands and could relax and enjoy the fantastic sights – even the anarchic traffic of India. The hotels in all cities were five star and were fantastic – each one having its own different appeal and character. 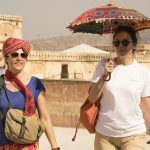 You can tell that we had a truly wonderful time in India with so many happy memories of the colors, the people, palaces, forts and temples that will stay with us. The trip far exceeded my expectations. 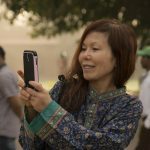 The experience brought the rich culture and history of India to life and the yoga festival was outstanding. It was a wonderful group of people and the pace was perfect. We had an absolutely fantastic time in India. The entire experience was superb and the arrangements made were beyond expectations. The trip was very well planned to cover all the important destinations in a short span. We really enjoyed every property, every sightseeing and the city. Overall this time was the most memorable experience of my life. Be the first to know about latest and trusted information on yoga.